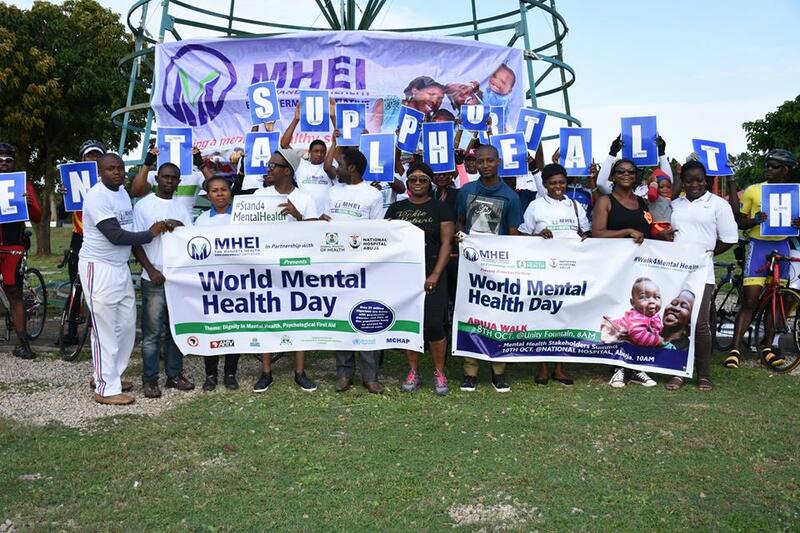 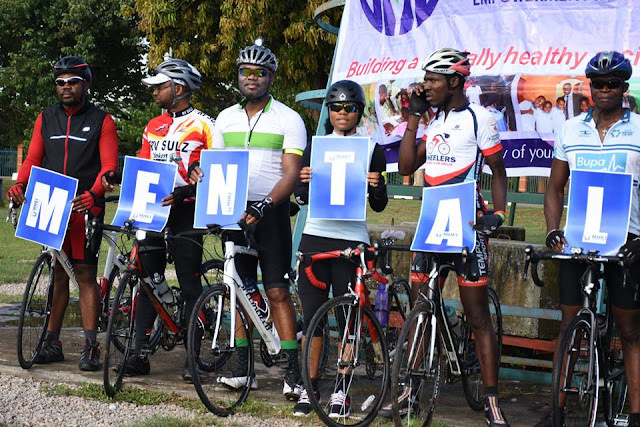 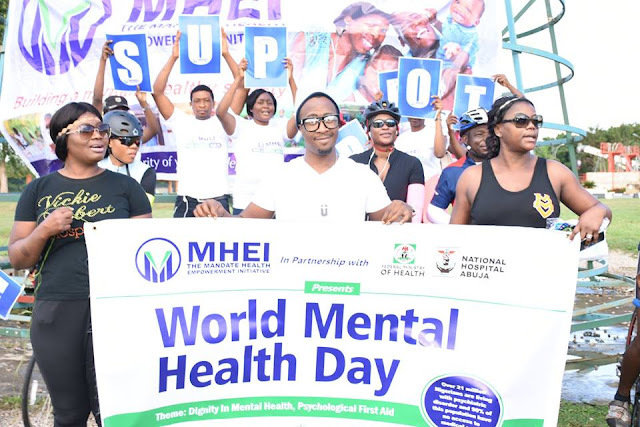 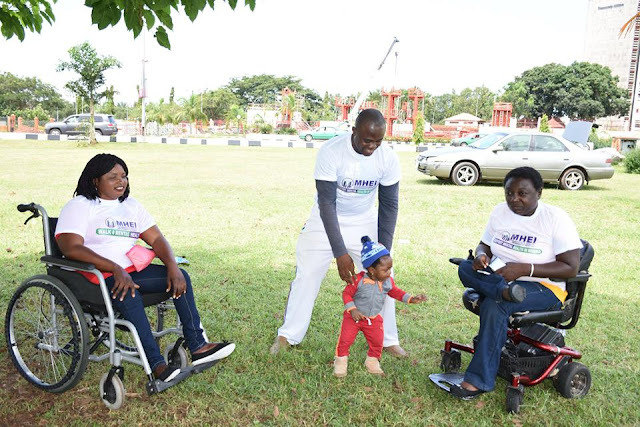 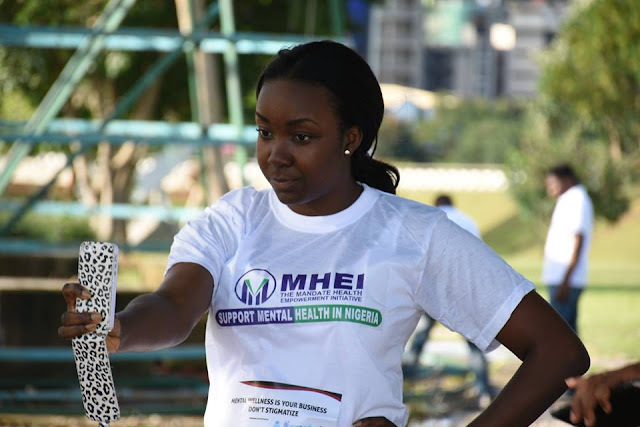 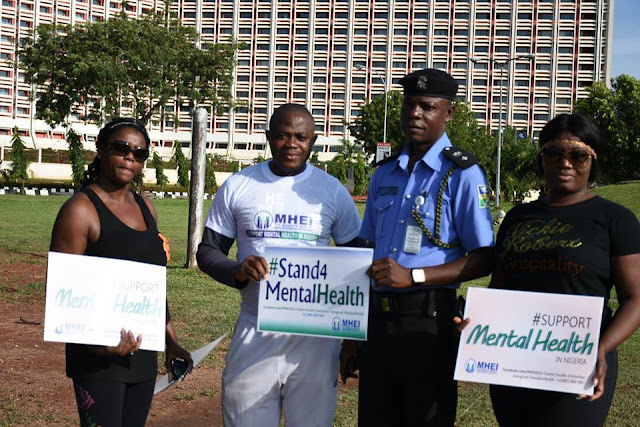 It was a great outing Saturday as organisations, communities and individuals from different walks of life converged to walk for the awareness and sensitization of mental health diseases and how to curb and manage it in society. 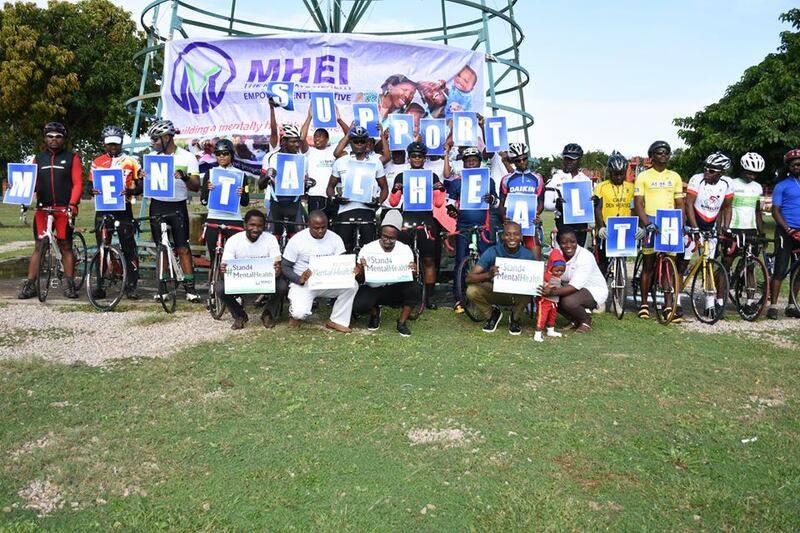 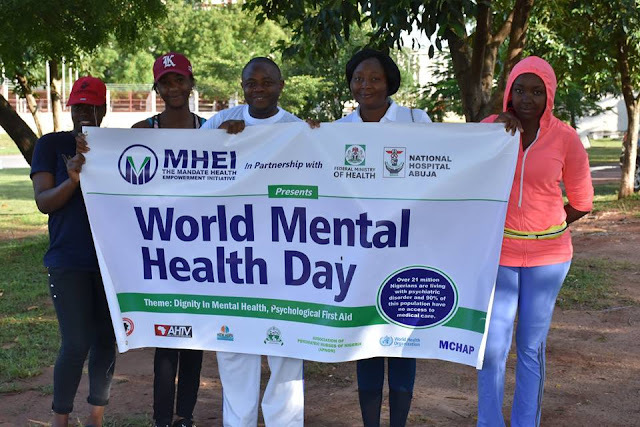 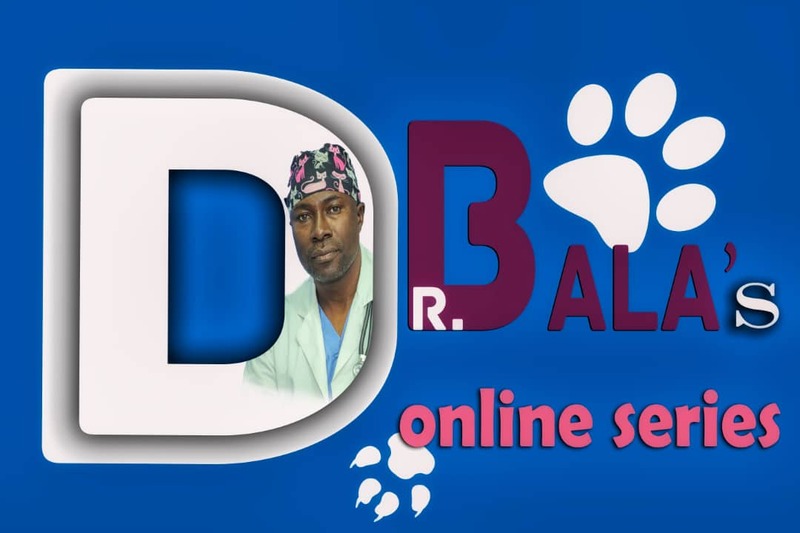 This is an area of health less emphasised and handled in Nigeria, so this initiative headed by Mr. Ameh Zion Abba of Mandate Health Empowerment Initiative is a breathe of fresh air especially as research has shown that 1 out of every 4 persons are at risk of mental health disorder in their lifetime. Was a wonderful event. 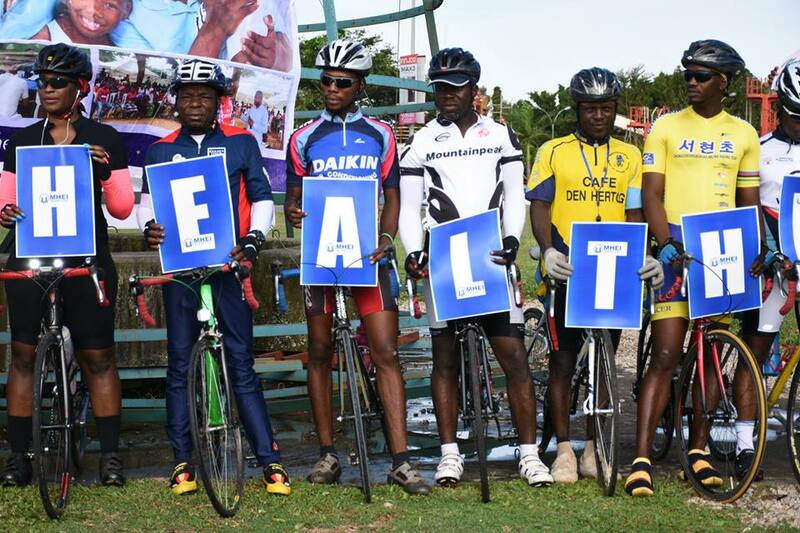 Shame we wouldn't stay in Nigeria longer for the rest of the event.